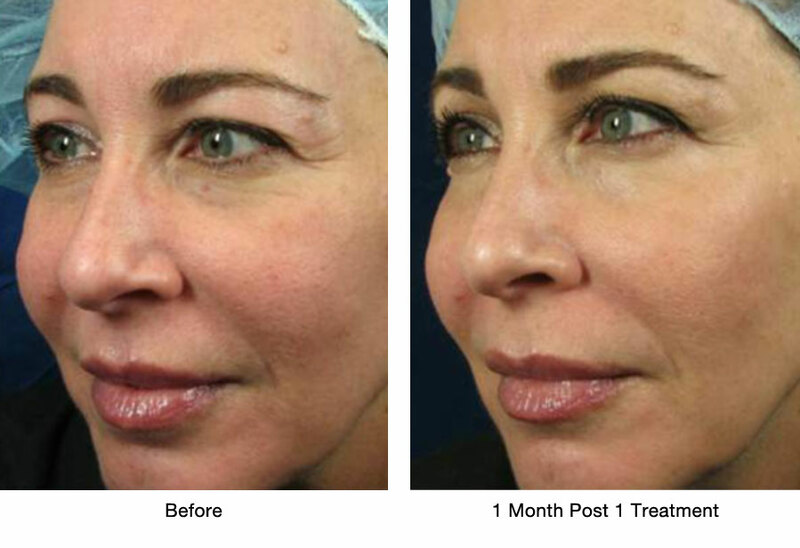 The promise of noticeable results with minimal downtime and lower procedure cost is spurring interest in fractional methods of skin rejuvenation. 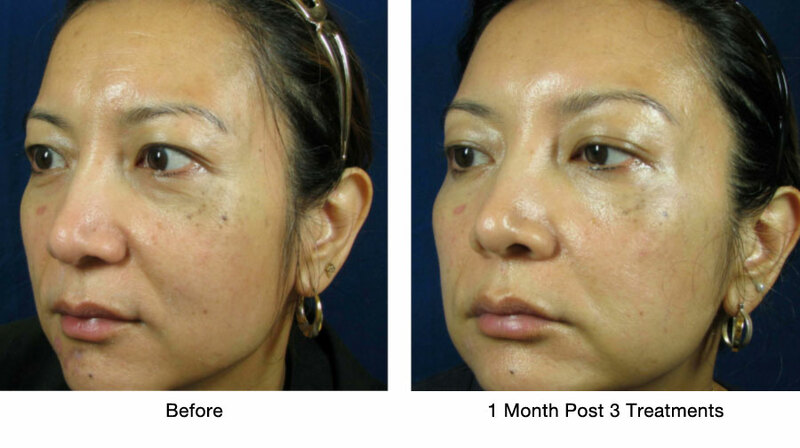 Patients are increasingly requesting these treatments to improve their appearance. Sublative™ fractionated bi-polar radio frequency technology places the heat energy effectively into the upper dermis where it can produce a significant increase in both collagen and elastin with minimal epidermal disruption. 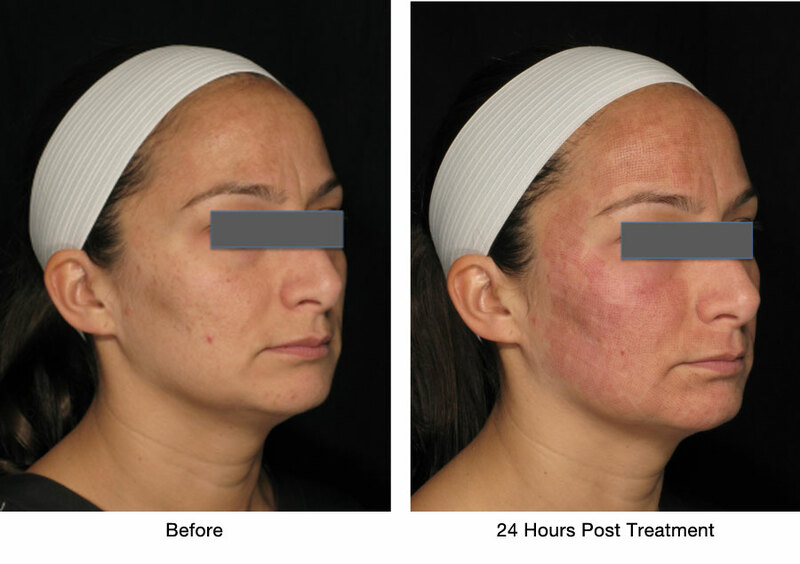 By utilizing RF Sublation – fractionated bipolar radio frequency technology – heat energy is effectively placed into the dermis where it can produce significant dermal impact with minimal epidermal disruption. How does Sublative™ work? The ergonomic Sublative™ applicator delivers bipolar radio frequency energy via a matrix of 64 electrodes in the disposable applicator tip. The RF energy generates fractional deep dermal heating in the region of the electrode matrix to induce skin injury, thus eliciting a wound healing response. Mild to moderate wrinkles and superficial skin discolouration are reduced, and skin texture becomes more smooth and elastic. When can patients expect to see results? 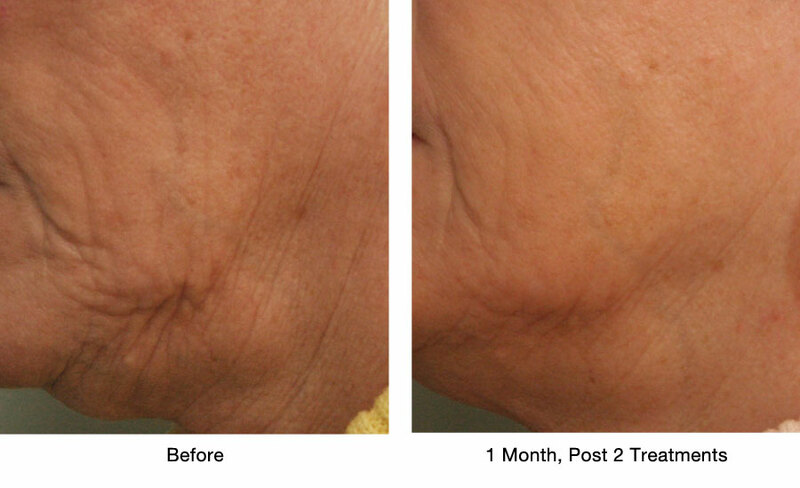 Post treatment, they may notice tone and texture improvements as a result of increased levels of beneficial collagen and new healthy skin cells that are produced. With the treatment’s dermal impact, mild to moderate wrinkles and superficial skin discolourations are reduced. Typical treatment protocol is 3 treatments, 4 – 6 weeks apart. The total number of required treatment sessions depends on the skin condition of the patient. How is the Sublative™ treatment tolerated by patients? During treatment, many patients feel a warm, prickly sensation as energy enters their skin. 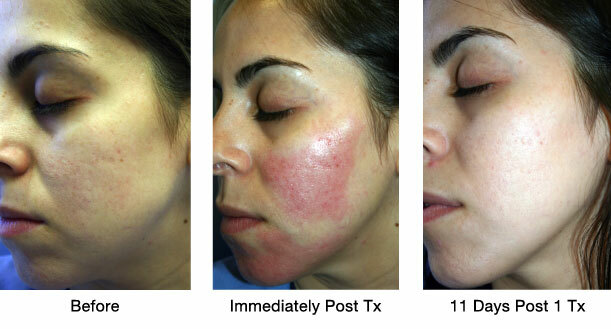 After treatment a pink or red “sunburn” appearance and feeling is also common. Topical anaesthetic ointments and cooling are often used to reduce discomfort during treatment.